The Sulfur Dioxide which is also known as Sulphur Dioxide is the entity of a bond between Sulfur and Oxygen atoms. It is known as a formula written as SO2. 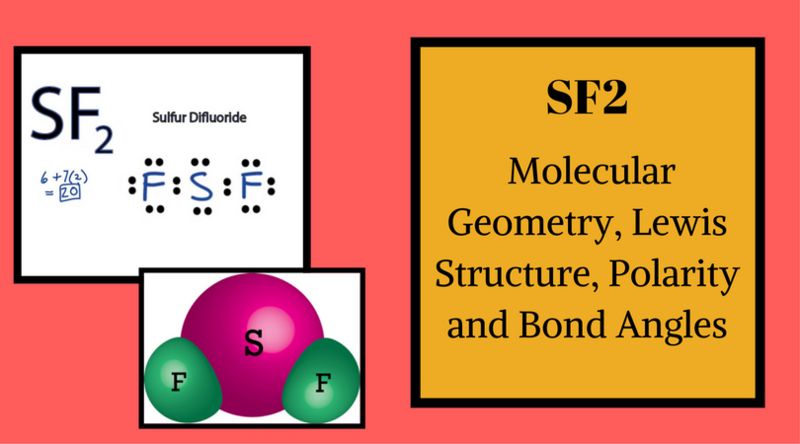 Here we will provide an explanation of SO2 molecular geometry, SO2 electron geometry, SO2 bond angle, and SO2 Lewis structure. Is SO2 Polar or Non-Polar? We know that the shape which minimizes the repulsions of electronics pairs is adopted by the molecule to form the structure. The molecular shape of SO2 is same as the molecular geometry of Carbon Dioxide (CO2). We will show the bonding of SO2 without making assumption below. Now, if we want to check the exact molecular shape of SO2, then we should understand the positions and number of electrons distributed between Sulphur and Oxygen. In the outer level, Sulphur has six electrons, and the Oxygen has four of them among which one electron is used for each bond. So total number of ten electrons in five pairs. To make bonds, four pairs are needed, so one pair remains alone. The two double bonds use two pairs each and form as a single unit. 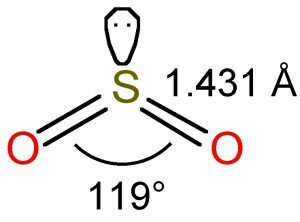 As the single alone pair not counted in the shape’s description, we can conclude that the molecular shape of SO2 is V-Shaped or Bent. So, our first perception of the original structure does not match with the original one. 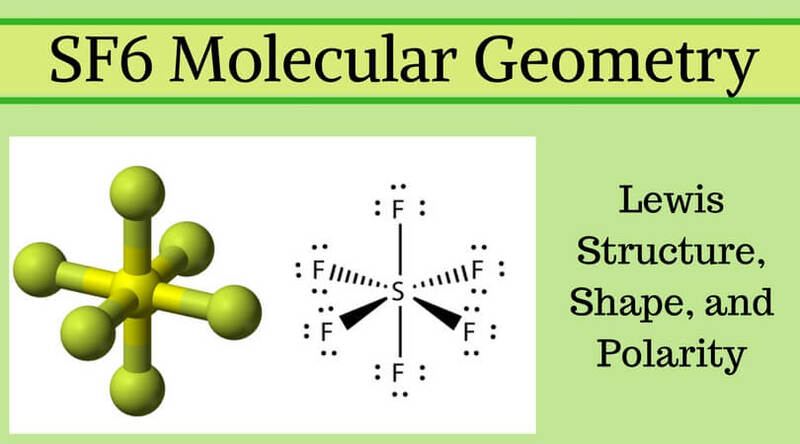 Though there are so many similarities between the electron geometry and molecular geometry, there are some key differences. 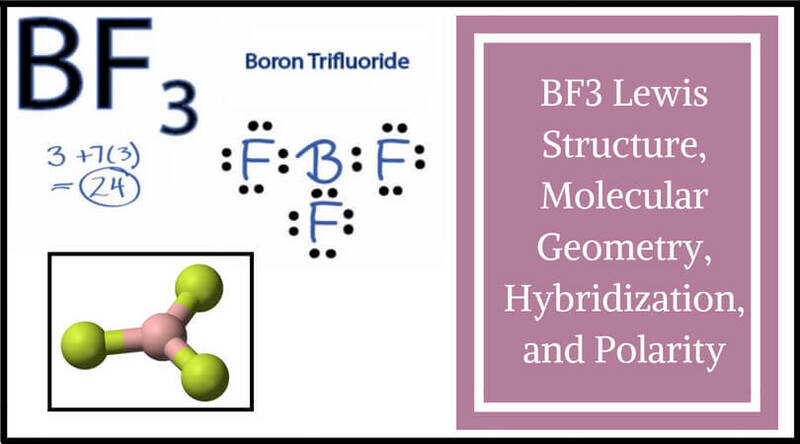 One of the most notable differences is that the electron geometry can be associated with one or more molecular shapes. 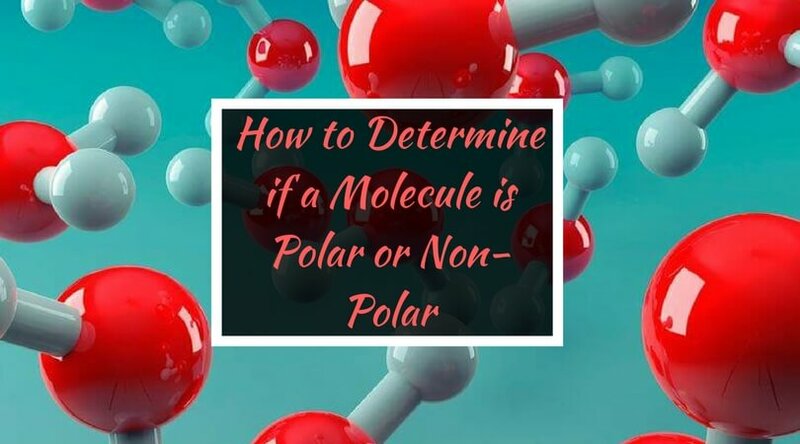 It depends on the central atom’s structure of electrons of the molecule, while the molecular geometry depends on the other atoms too which are bonded to the central atom or the free pairs of electrons. The electron geometry of SO2 is formed in the shape of a trigonal planner. 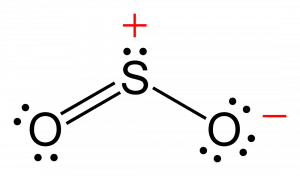 The three pairs of bonding electrons arranged in the plane at the angle of 120-degree. As the one pair remained alone, two double pairs are bonded and form a bent shape. To create the Lewis structure of SO2, you need to arrange the eight valence electrons on the Sulphur. 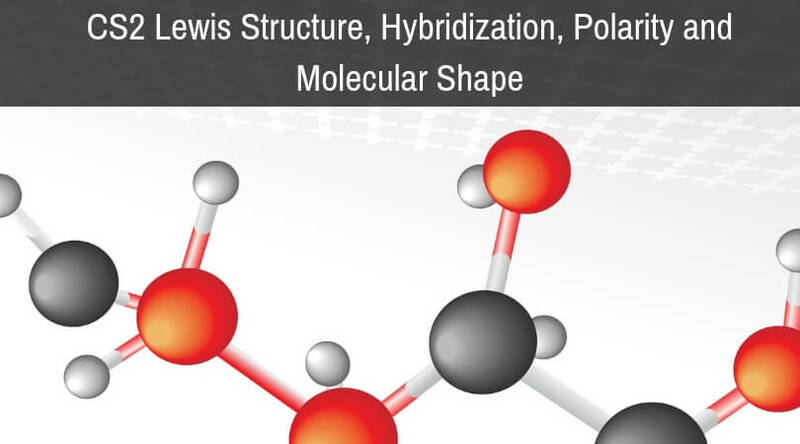 To design the best Lewis structure, you also need to calculate the formal charge of every atom too. You know that both the Sulphur and Oxygen has six valence electrons each. Here we have two Oxygen atoms, so a total number of valence electrons will be eighteen. We will place Sulphur at the center and Oxygens at outsides. Now we will put the pair of electrons between the atoms to create bonds. Now let’s calculate the formal charges. Now, we will form the structure by completing the octet with the most electronegative element O. We will place a double bond and a single lone pair with each atom of Oxygen. We will finish the structure by placing the remained valence electrons on the central atom. Here we have four bond pairs and four lone pairs, so total electrons used are (4+4) x 2 = 16. So, the number of remained valence electrons are 18-16 = 2. We will put these electrons on the atom of Sulphur. The SO2 has a bond angle of 120-degree. One single atom of Sulphur is bonded with two atoms of Oxygen covalently. It causes a repulsion of electron pairs to form the 120-degree angle. 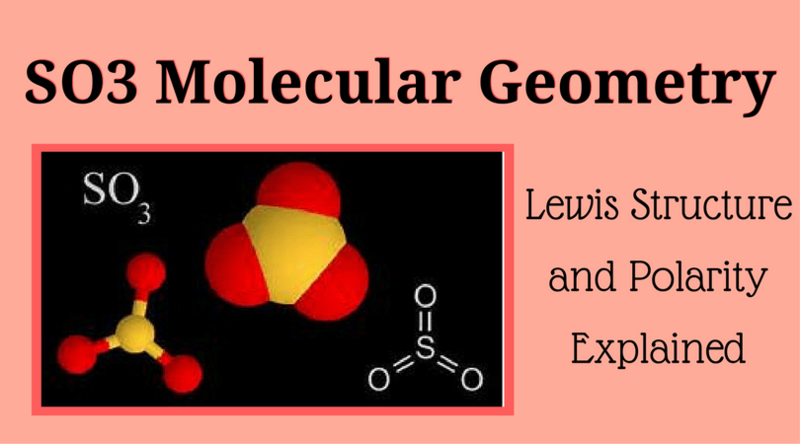 By analyzing the Lewis structure of SO2, we can see that the SO2 is asymmetrical because it contains a region with different sharing. 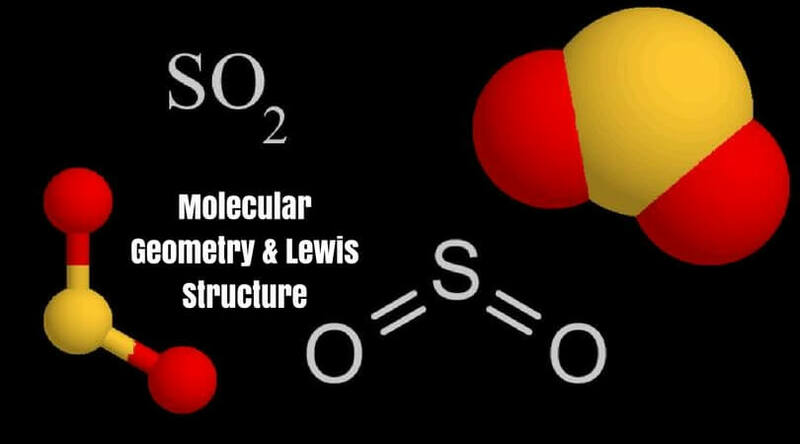 The molecular geometry of SO2 has a bent shape which means the top has less electronegativity, and the bottom placed atoms of Oxygen have more of it. So, the conclusion is, SO2 is a Polar molecule. 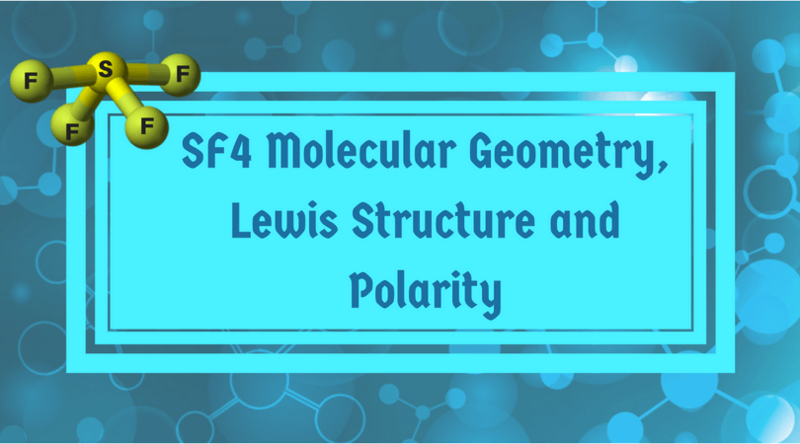 Here, we have explained the molecular geometry, electron geometry, Lewis structure, bond angle, and polarity of SO2 (Sulfur Dioxide). You can share your thoughts for any information missed here or if you want to know more about anything. You will get a reply from the expert. Nice post. Can you give more explanation about electronegativity and its effects? Also if you give a comparison between SO2 and CO2, then it will help a lot. Why do some images on this page show that both oxygen molecules have a double bond with sulfur. If this is the case, sulfur will have 10 electrons in its valance shell. And moreover, there is no mention of existence of dative bond here.